Street Dance is a teacher led class catering for Boys and Girls, from age 3 to 14 and over. Each class follows a unique style of teaching led by Emma. Street dance at Focus Fitness Centre aims to promote positive self awareness and team work. We work towards exams, events demonstrations and shows. Every year students work towards exams (optional), demos, events and an annual show in Elgin and the surrounding Moray area. Is Street Dance for you? You can be a complete beginner or have dance experience. We ensure that you will get diversified teaching, to unlock your maximum potential. You can wear anything comfortable, usually leggings and a t-shirt or jogger bottoms. It is shoes off at the door for the class. What are the Styles of Street Dance? 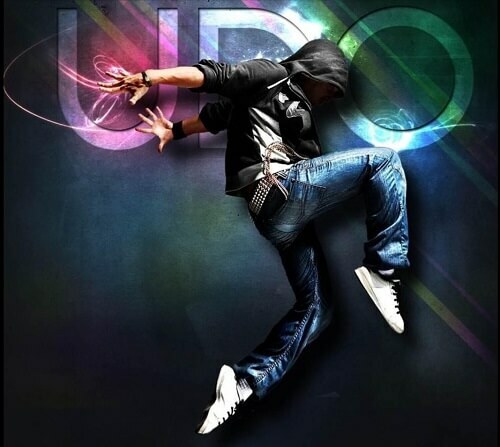 Our main styles of street dance are locking, hip hop, house and breakin’. Click the button below to launch the Street Dance timetable. 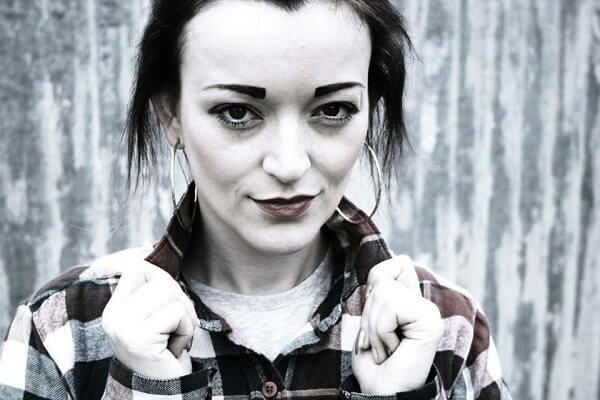 Emma comes from an experienced background, having both danced with, and taught at Pineapple Performing Arts school in London.